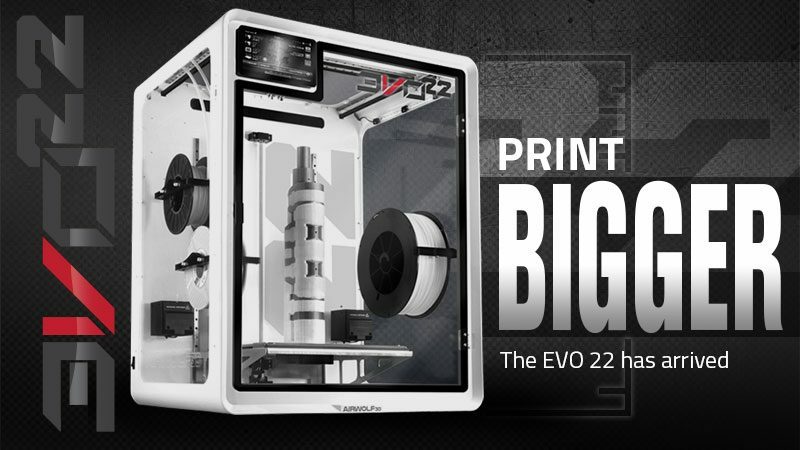 Home » Blog » APEX 3D-printing software has arrived! Airwolf 3D is excited to present the open beta version of APEX 3D-printing software! 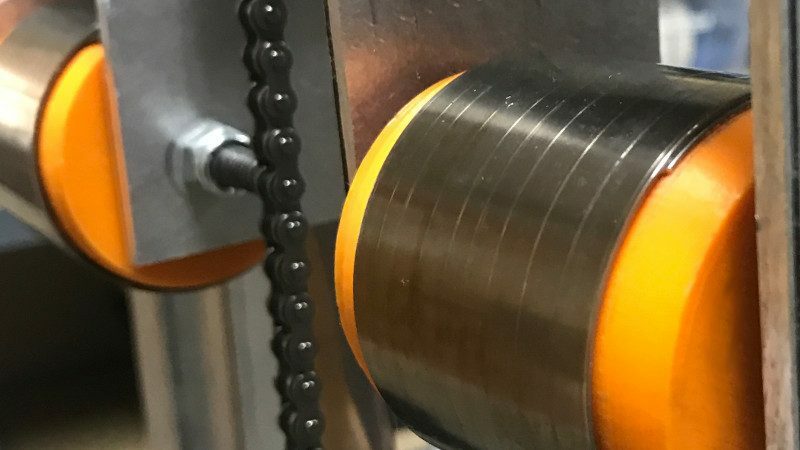 Developed specifically for Airwolf 3D printers, the new slicing software is part of our commitment to continually provide an easier 3D printing process for our customers. If you already use Cura, APEX will feel familiar to you. 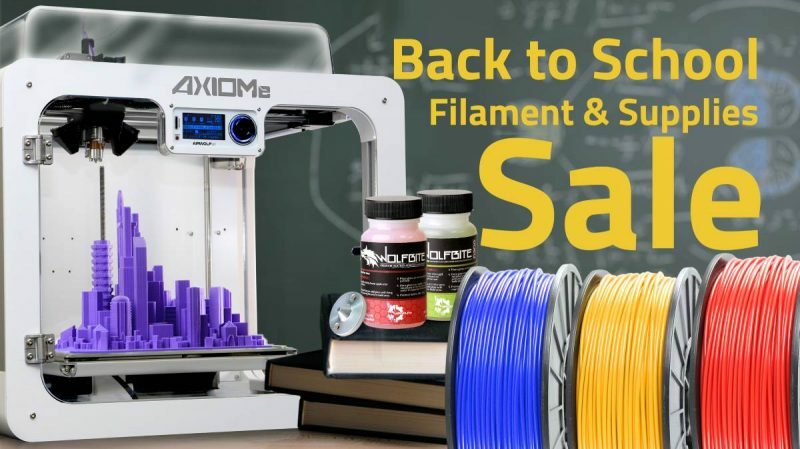 Built atop Cura’s open source slicing engine, APEX is custom-tailored to Airwolf 3D AXIOM, HD, XL, and 5.5 printers. Gone are the days of importing print profiles in order to load the proper slicing configurations onto your machine. APEX does all the work for you. In the past, if users did not wish to manually adjust their printer settings, they needed to import and load print profiles configured for their specific printer, material, and desired print quality. APEX simplifies this process and eliminates the need to find, download, and import slicing configurations. 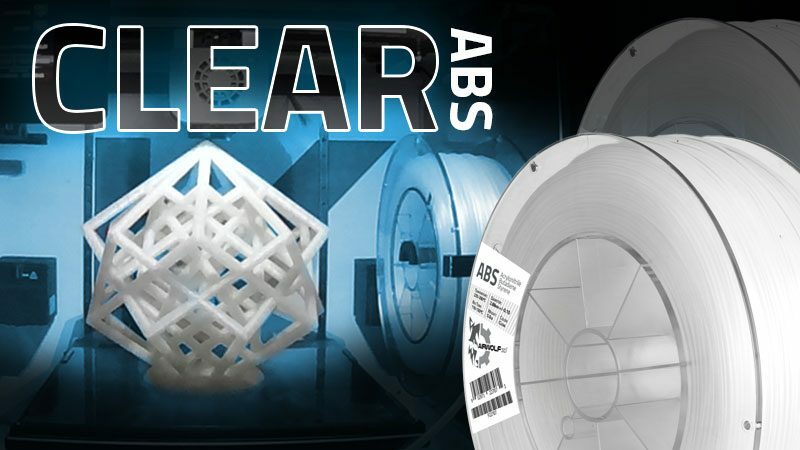 Pre-loaded with print profiles for major materials, such as ABS, PLA, TPE, TPU, and polycarbonate, APEX is designed to make 3D printing as simple as possible. 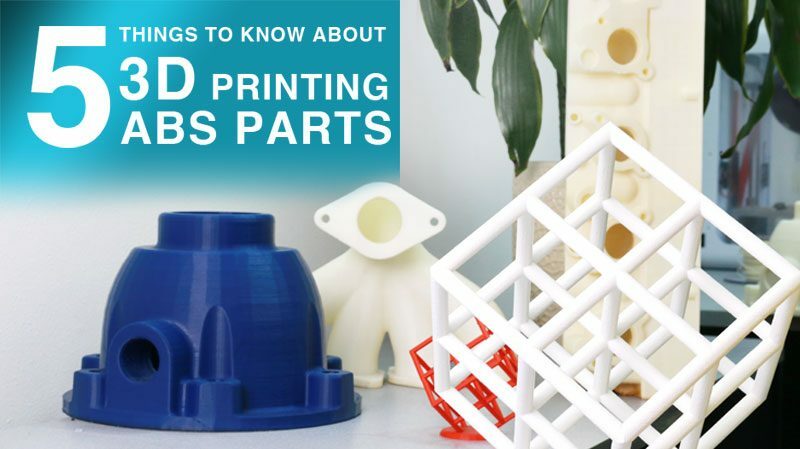 If you’ve never used 3D printing software before, no problem! 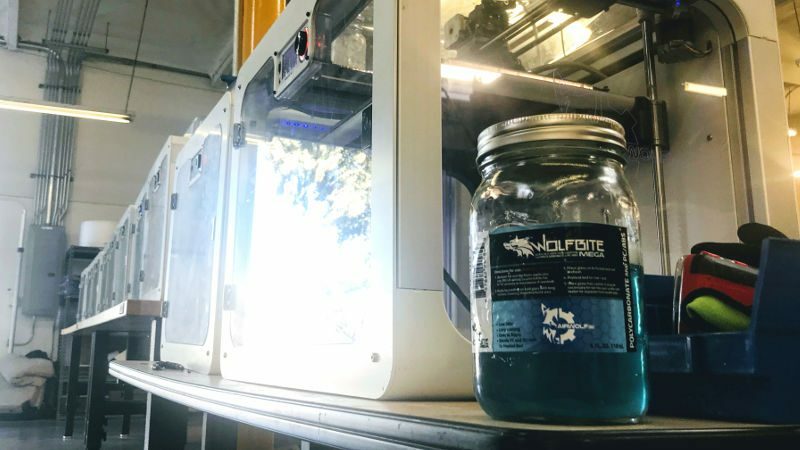 Our goal is to get you using your Airwolf 3D machine right out of the box and APEX helps you do that. It includes many amazing features, such as the ability to scale objects, duplicate and even preview each layer line, layer by layer. 1. 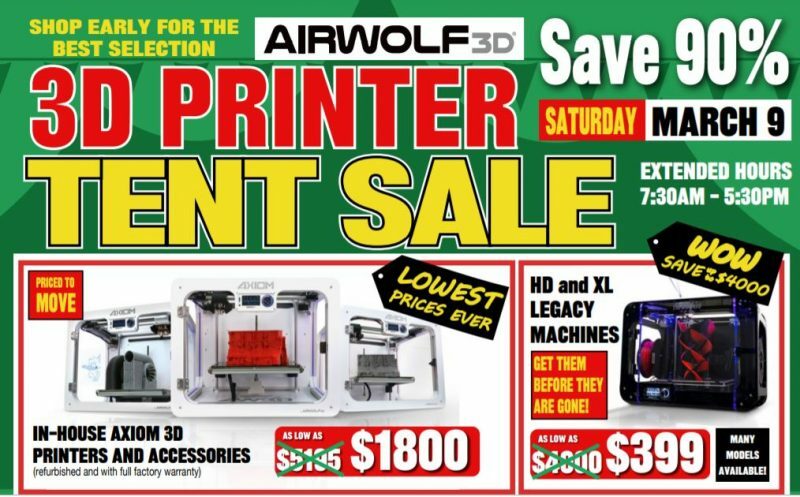 Open APEX and select your Airwolf 3D printer. 2. Load your model file. 4. 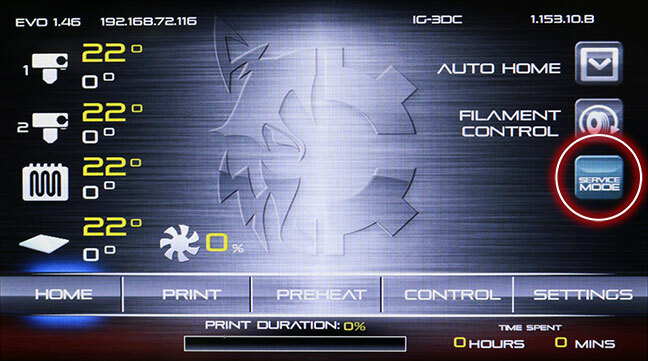 Save your GCode and you’re ready to print! For advanced users and curious tinkerers, APEX comes fully outfitted with a Full Settings mode and Expert Configuration panel for manually adjusting settings, running plugins, and viewing G-Code.